In the modern age of social media, it’s important to recognize what not to post online. Younger generations are exposed to social media much earlier on in life, resulting in years of online activity. Over time, seemingly innocent posts can become skeletons in your closet, especially when job searching. Social profiles are one of the first places Recruiters and Hiring Managers look before requesting a phone screen or interview. We’ve all heard our parents say never to discuss politics with guests at dinner. Well, that goes for social media too. It’s important to remember that not every opinion will be the same as yours, and depending on what industry you’re in, political posts can sometimes affect your credibility. Keep personal opinions out of professional life. Humor is subjective and something you and your friends find funny, an employer may find inappropriate and otherwise offensive. With instances like the Roseanne Barr scandal getting a lot of media coverage, we can learn from her mistakes to be mindful of how an offensive joke can cost someone their career. Keep it classy. While it’s tempting to share photos of a night out, an employer is looking for someone responsible and reliable to trust with their business. A potential candidate wants to showcase these assets by displaying good character, not clouded judgement. 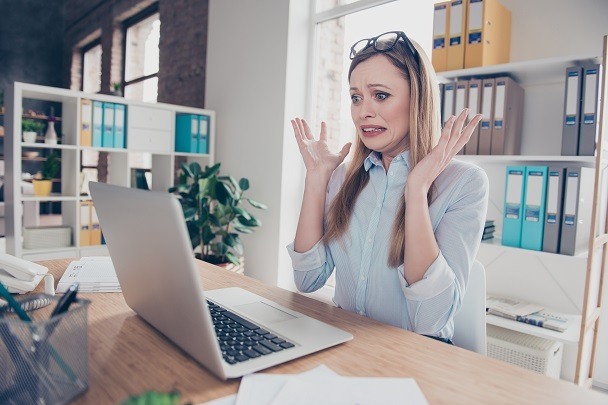 According to an article from careerbuilder.com, 46% of employers have turned down applications from candidates that post risque photos on their social media. While you may think a suggestive photo is a show of confidence, there are better ways to make yourself stand out. If an employer hires you, they want to know you’re representing their company with professionalism. Polished, business appropriate images are much more likely to help you obtain a position at a company. Everyone is guilty of engaging in petty disputes online. To an employer, someone who is argumentative and confrontational does not make for an ideal candidate. Employers want their staff to make their job easier, not more difficult. If you have an issue with someone’s opinion or comments, talk to them about it off the internet. In the 21st century, social media is pretty much unavoidable. Keeping yourself away from these 5 topics will better equip you for hiring in the future. According to an article by Business News Daily, utilizing your social media as a branding platform is a great asset when it comes to hiring. If done properly, your can showcase your personality in ways that couldn’t be gathered from just an interview. So, next time you go to post on social media, express yourself with good communication skills and content that makes you look professional, reliable and ready for employment! Abigail is an intern with Atrium's Marketing Team. She is currently a sophomore at Fordham University and provides advice for job seekers from a student's perspective.